Disaster recovery has undergone a radical evolution over the years. Historically it used to be something only mid-to-large-sized companies could afford and benefit from. But this is no longer the case. Nearly all businesses today, regardless of size, rely heavily on data, as well as access to the systems on which it is stored. That’s why disaster recovery is now an essential function. Without it, many would be unable to trade, collect money or even pay staff and/or suppliers. Businesses today need a certain kind of disaster recovery solution. They need one that’s simple, affordable and secure; something that can protect their data effectively and enable easy recovery, whatever the failure may be. Thanks to advances in cloud technology, access technologies, compression techniques, encryption methods and some clever design ideas, this is something that all businesses can enjoy. In particular, a cloud-centric approach to failover can provide various benefits to its users. It removes the need for up-front hardware investment, and pricing is simpler – customers only need to pay per terabyte that’s protected. There are also no extra costs for training, assistance or extra hardware, which means customers can forecast and budget without running into any surprises further down the road. These solutions also boast a huge amount of flexibility and versatility, making them ideal for businesses of all kinds. They support the use of both physical and virtual servers, multiple operating systems and hypervisor platforms, which no add-ons or extra products necessary. This means recovery is controlled from a single product, and with a single push of a button. Talk about simplicity. Many cloud-centric solutions also include built-in orchestration, which means the failover and recovery of multiple servers can take place simultaneously. As many as 50 virtual machines (VMs) can be booted on one appliance concurrently, and this figure rises to 200 when in the cloud. There’s no other solution that can scale this easily, enabling recovery in a matter of minutes. Finally, a cloud-centric approach to disaster recovery can also provide effective protection against ransomware, without doubt one of the greatest threats to the business world today. Not only can it deliver recovery to the point before encryption, but it can actually detect a potential outbreak and alert the relevant administrator(s) to the problem, allowing them to nip the problem in the bud before the problem becomes any worse. 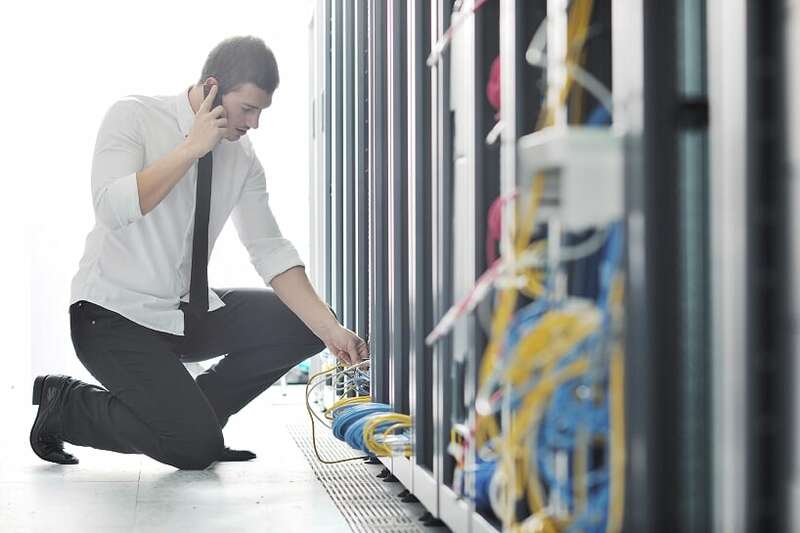 With all of this in mind, it quickly becomes clear that disaster recovery is no longer the domain of a select few – failover is available to all! For more information on how to protect your organisation’s personal and sensitive data, click here.